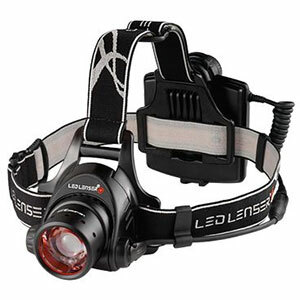 For the pice a superb head torch with enough light to race with, but not enough to illuminate the entire mountain (a blessing in my view). 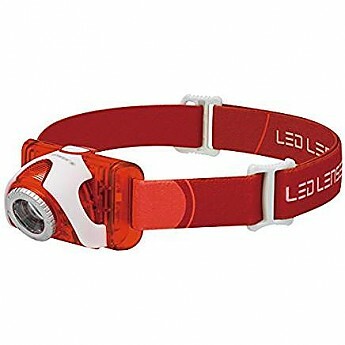 This is a simple well powered head torch that does what you need for a long night race. 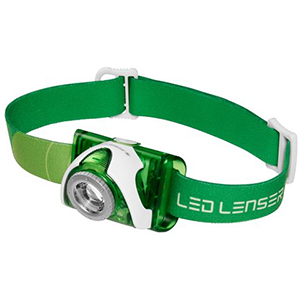 It has a 3 x AAA setup so you can use both rechargeable and single use batteries. They sit in the back of the light so no need for a separate pack. Light is clear and focusable. You can dial up and down or choose the quick half power settings. 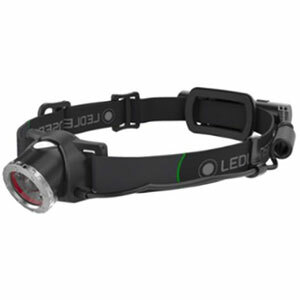 Personally I use half power most of the time as it's easily enough to see and run without lighting half a hill. I then put on max if I am looking for a Nav marker or route. Red light I find useful for in the tent so it's not dazzling me. On one set it will do a long night easy and if careful the second too. 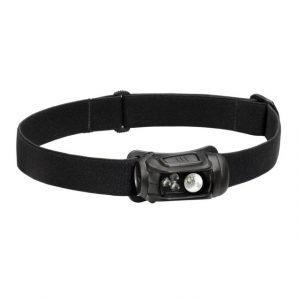 The head strap is a simple round the head on but fully adjustable. Only criticism is it sits in the top of your periphery vision. As the unit is light plastic you get that bright case just where it can distract you. I put a piece of electrical tape round the focusing ring and its been fine since. As always know your kit and adapt it to you, not adapt yourself to it. In all, well powerful enough for normal mountain needs, versatile, and robust. It survived seven hours of night use in the pouring rain never flickered once. Finally, a word on etiquette. 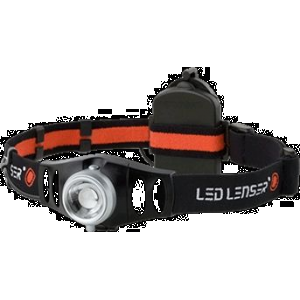 I am amazed at how much light people think they need in the outdoors. 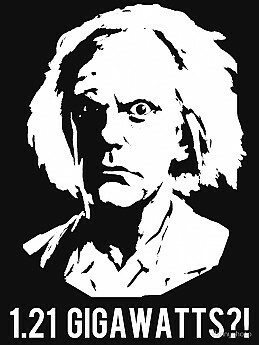 Even running at a fair lick on rough ground you find your detailed scan of the ground is about 5-40m and you don’t need Back to the Future power levels to see that. All you do is screw yours and others' night vision up, destroy batteries, and generally annoy folk. Also my real bug bear is people looking at you at night when they talk to you with head torch blazing. It’s one of those times to put a hand over it or look away. Thanks, rant over!!! I've had mine since 2014. 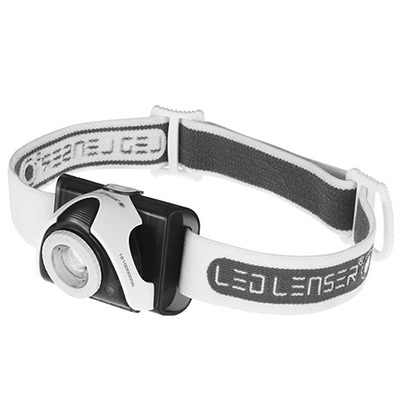 The Ledlenser SEO5 is not available from the stores we monitor. It was last seen February 10, 2015	at EMS.